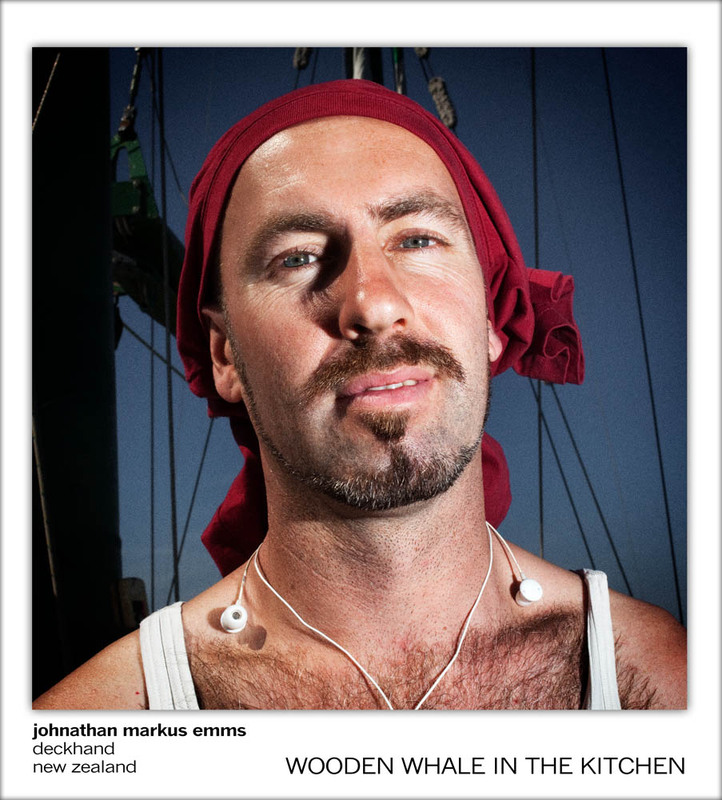 The Rainbow Warrior is one of the most fascinating boats in the world. 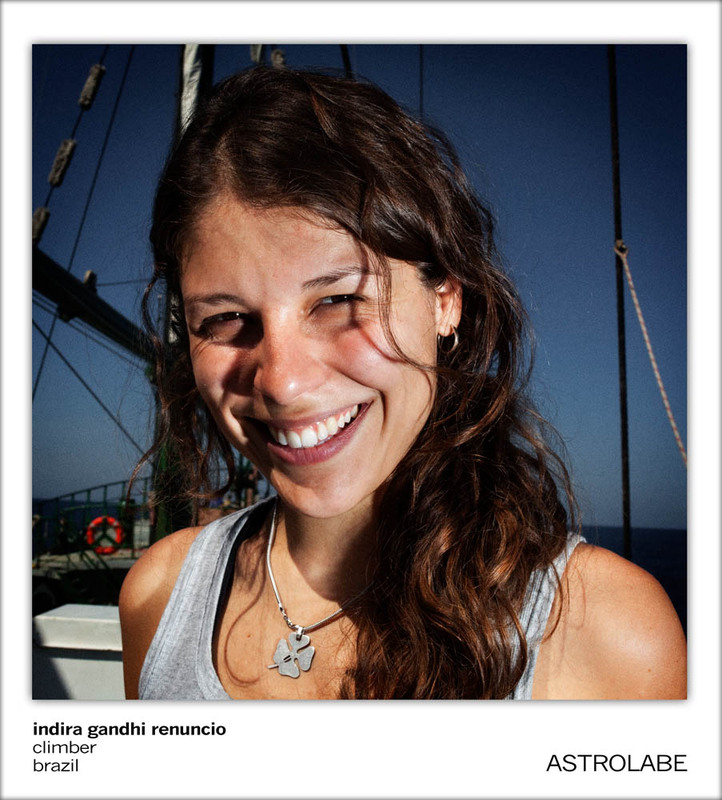 Sailing all around the oceans, the Greenpeace vessel is the symbol of environmental protection. 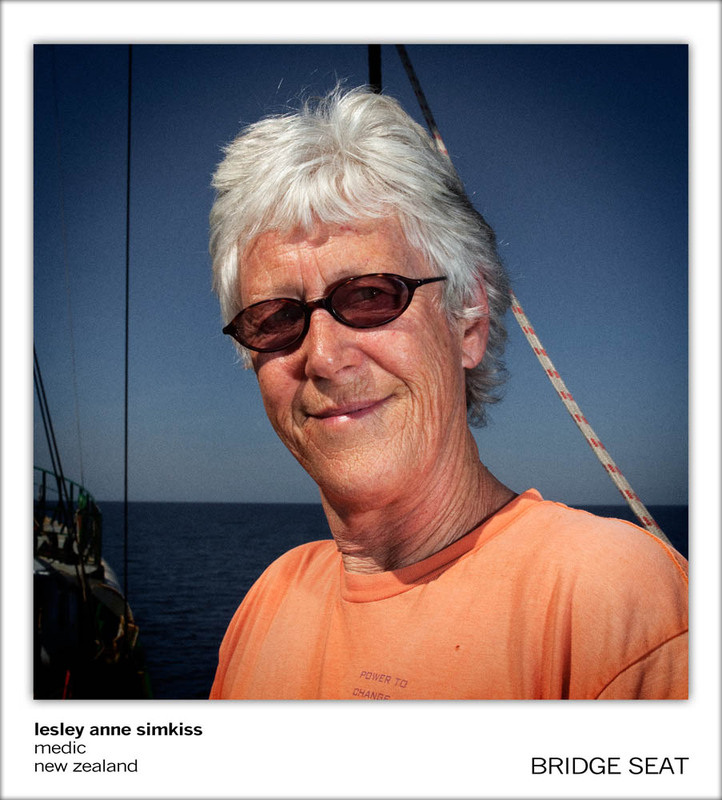 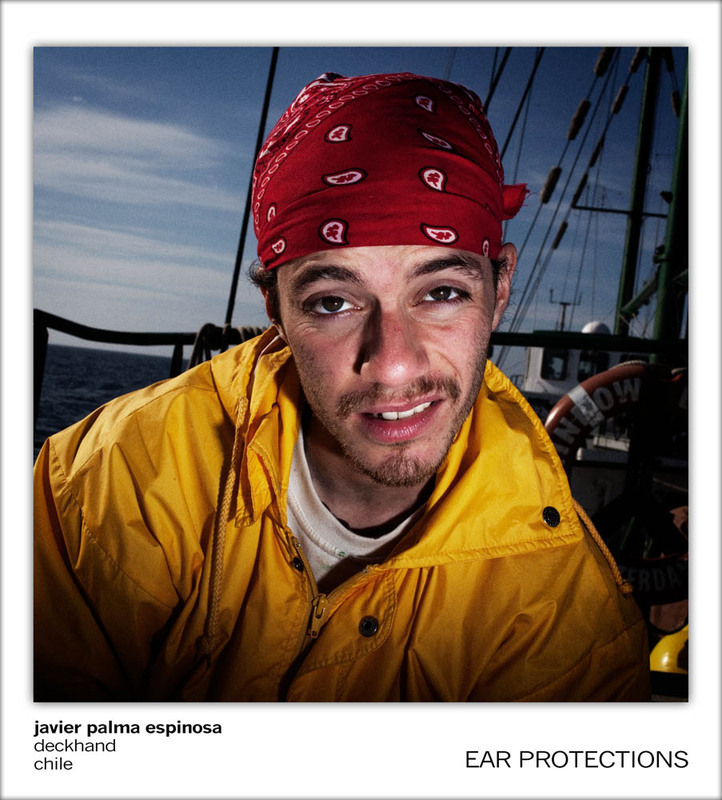 The boat has an international crew that, often volunteering, take part in the spectacular actions against polluters. 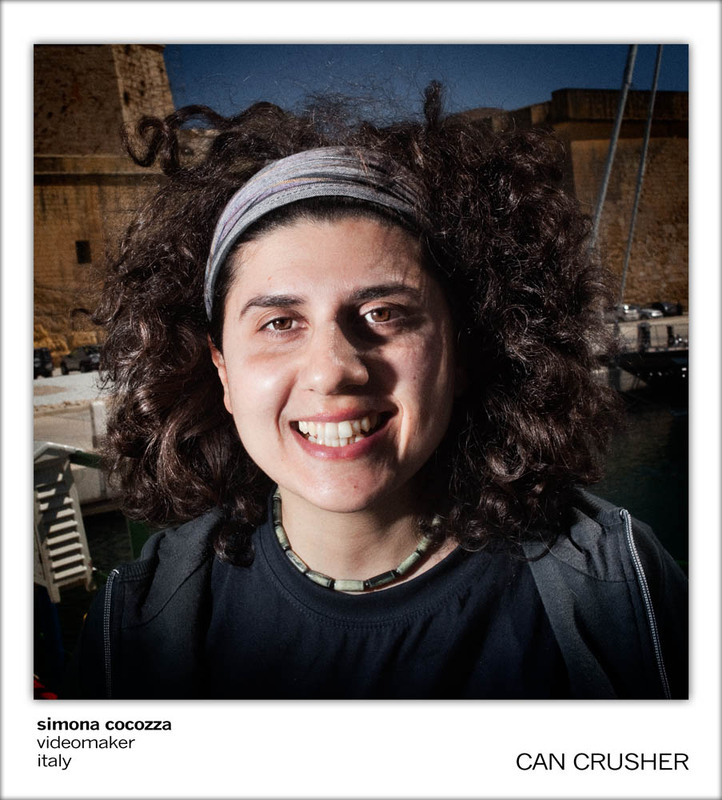 But, what do these people look like? 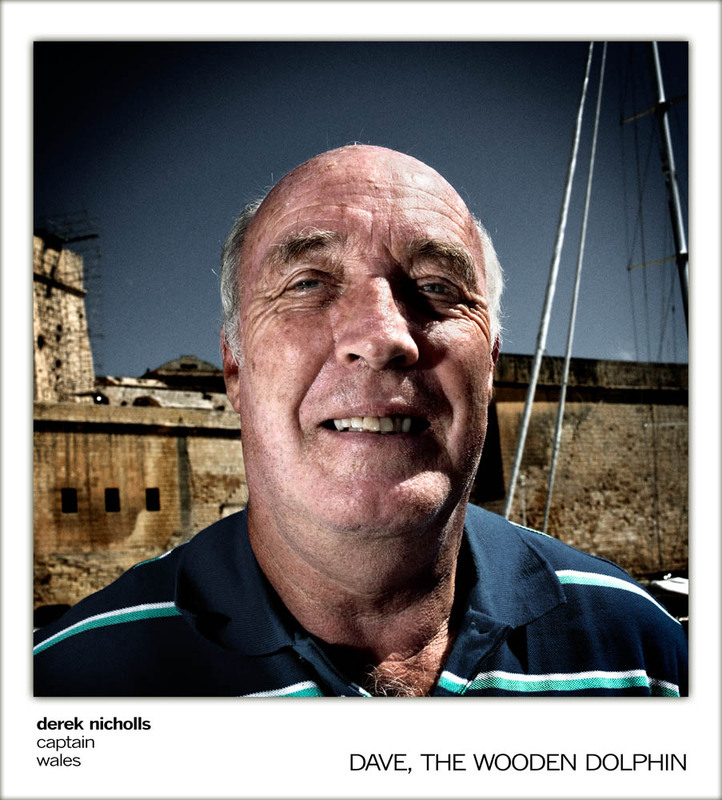 What do they do and what's their relationship with the boat? 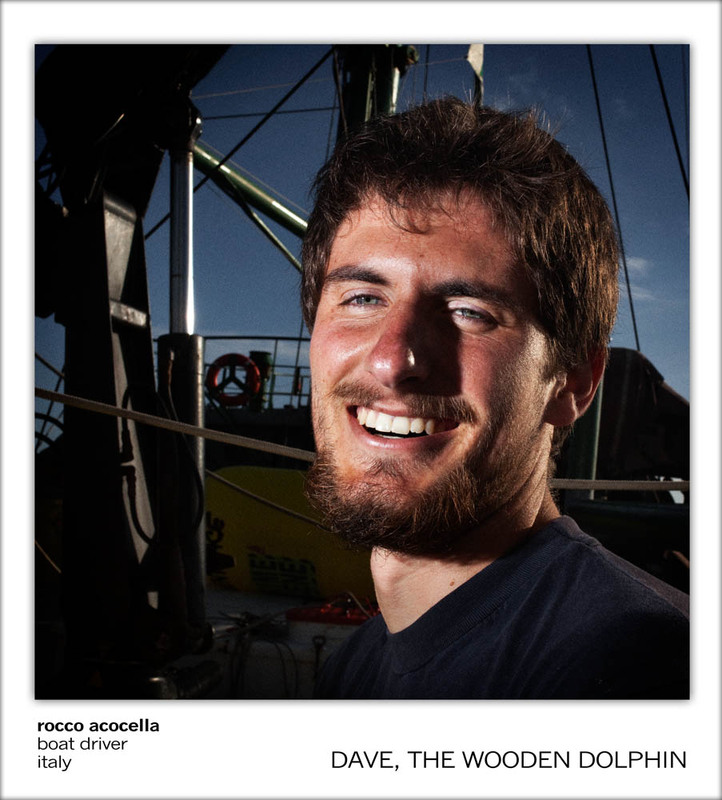 All of them has unique relationship with the boat and, also, a favorite object on board. 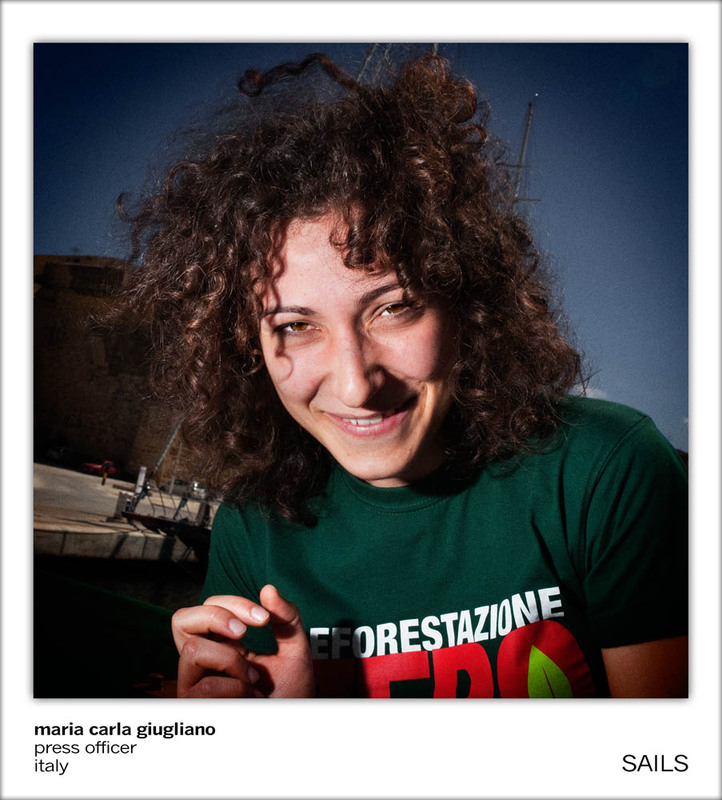 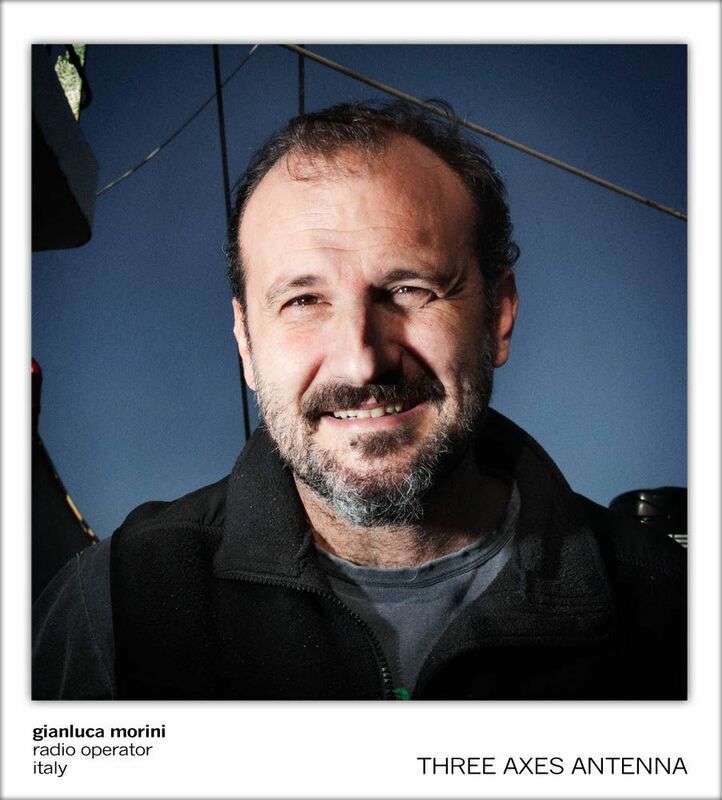 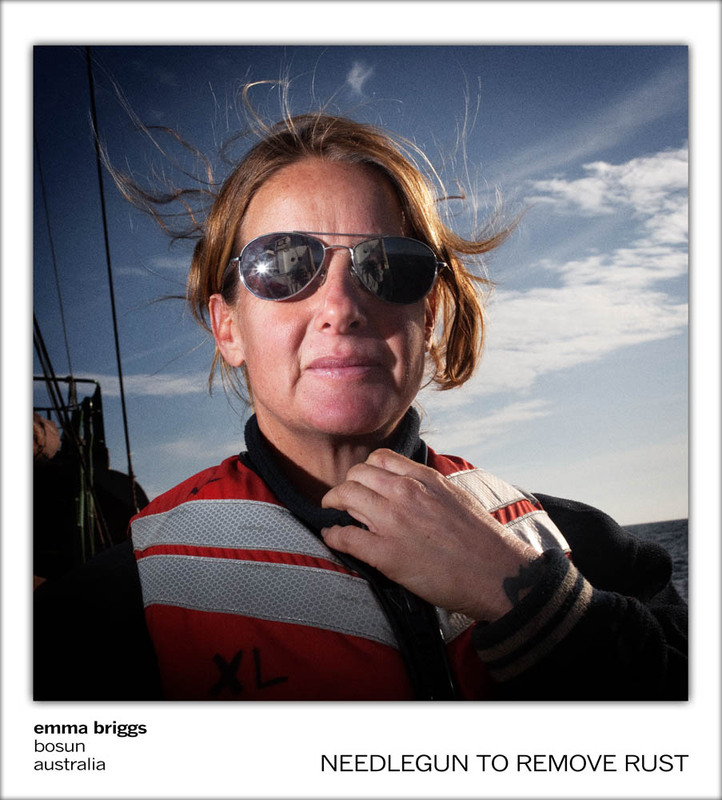 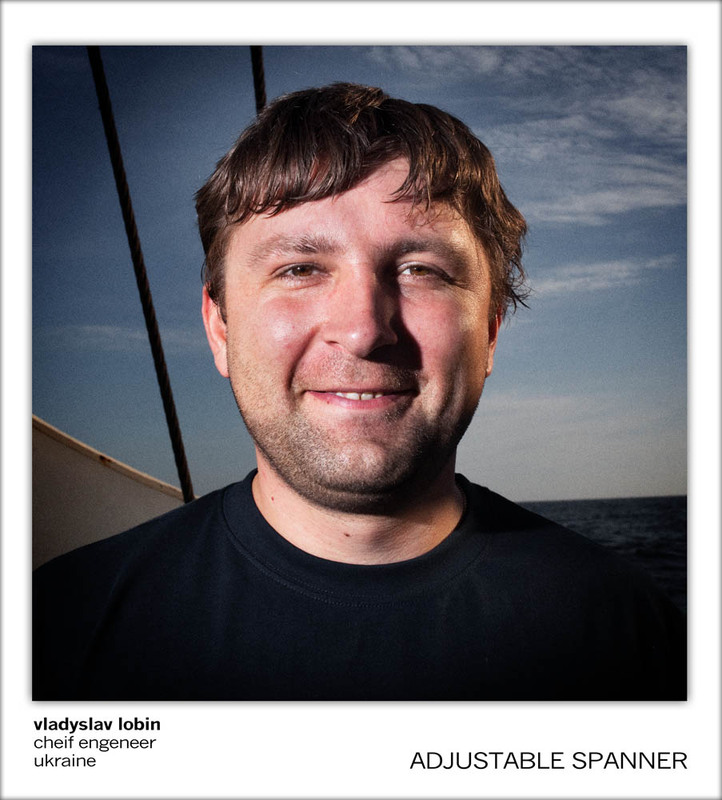 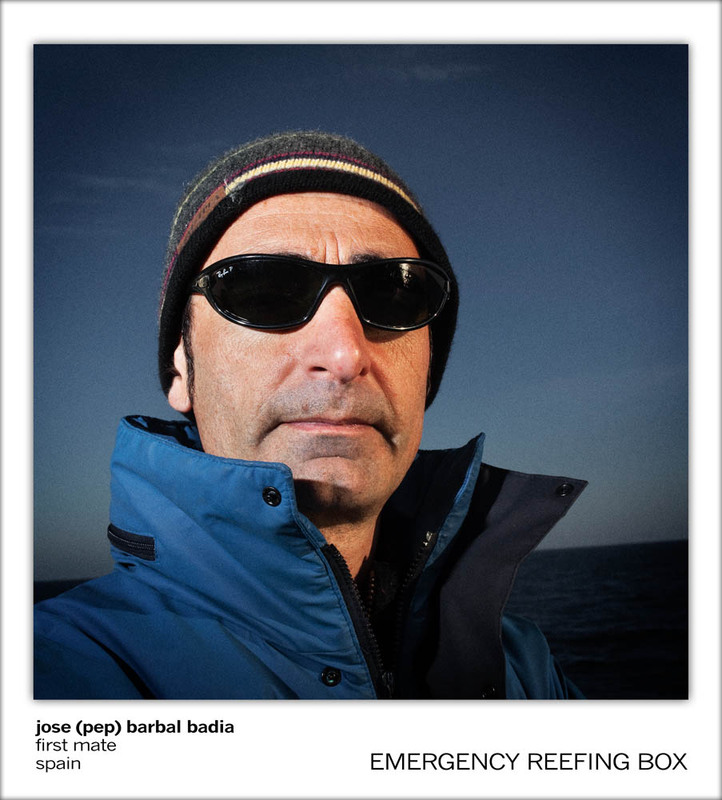 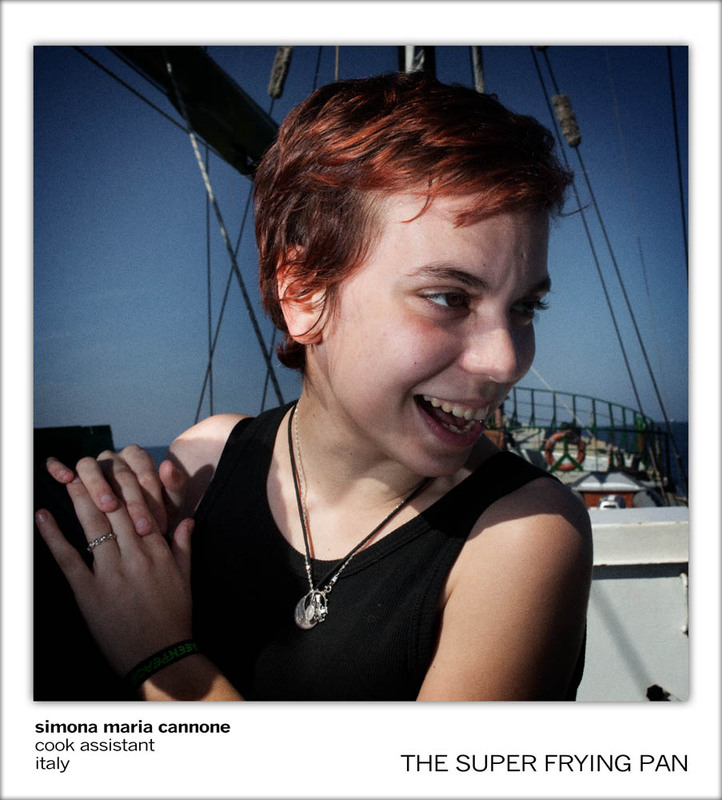 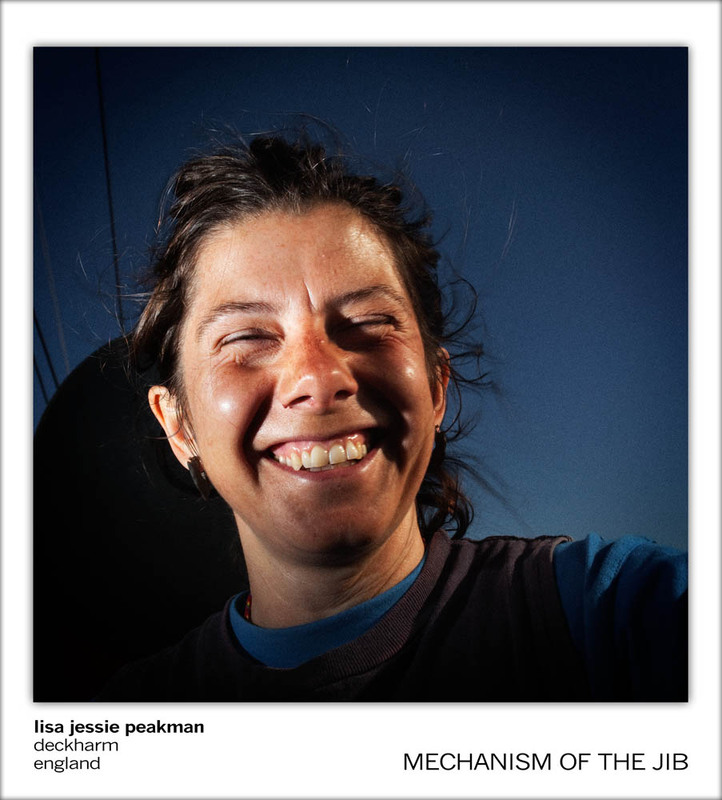 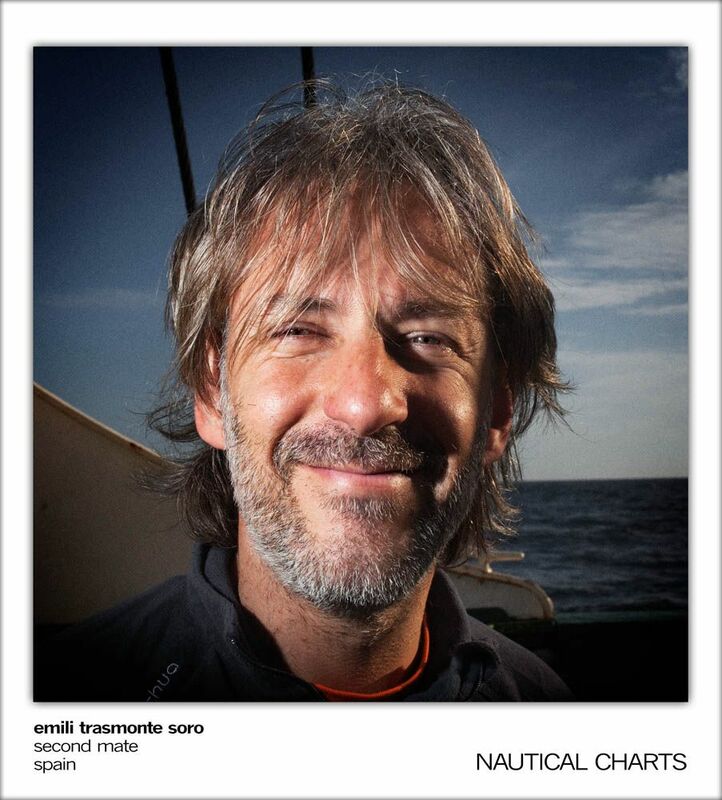 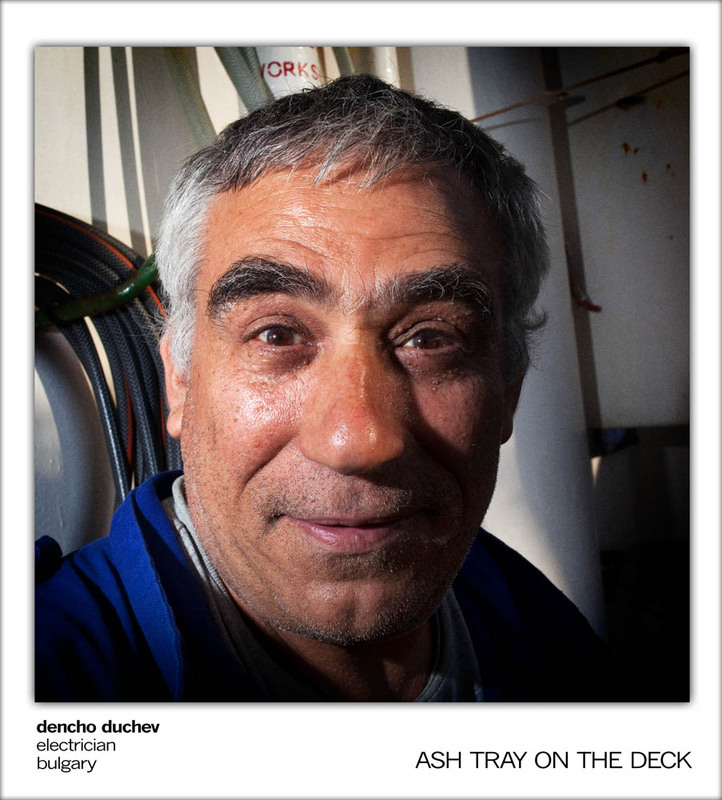 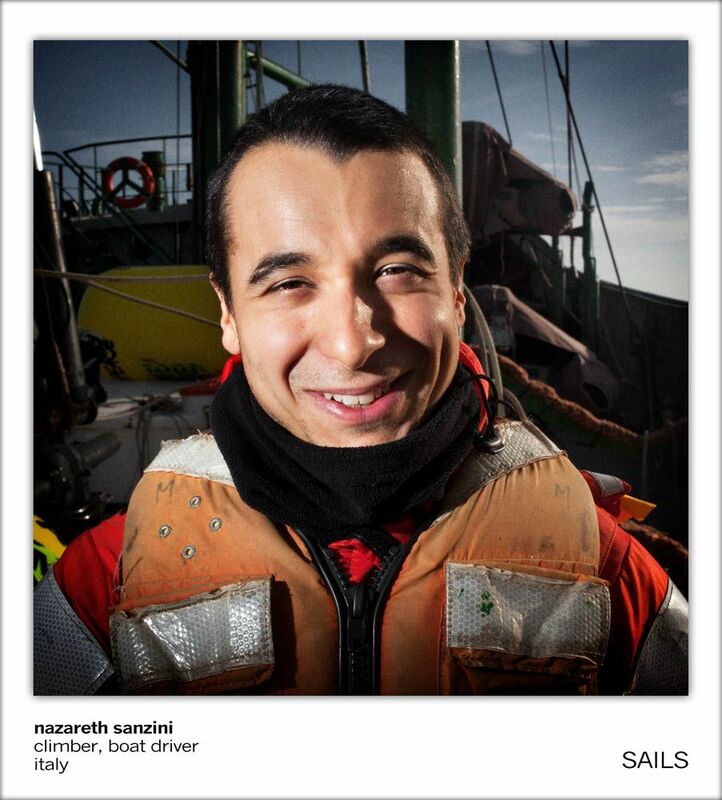 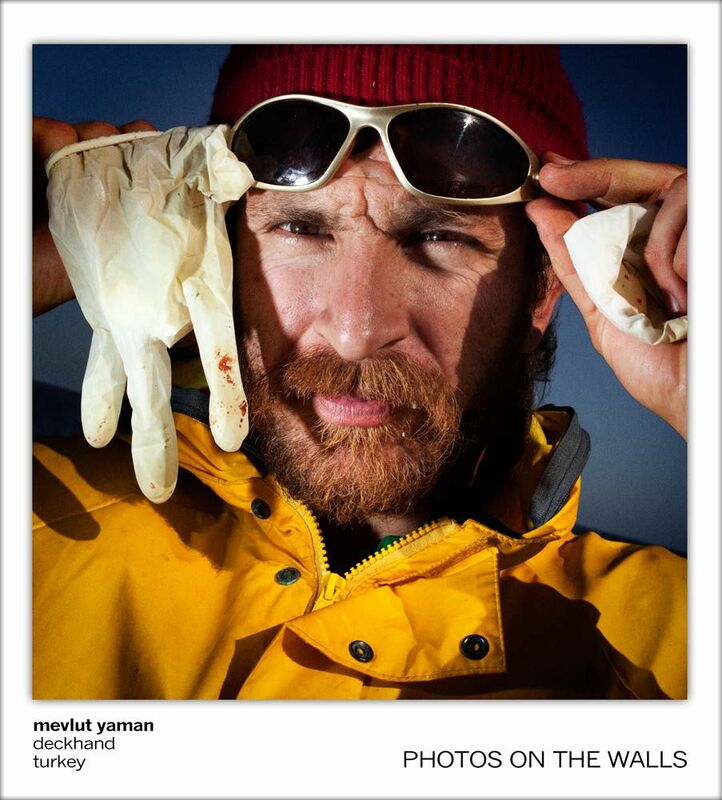 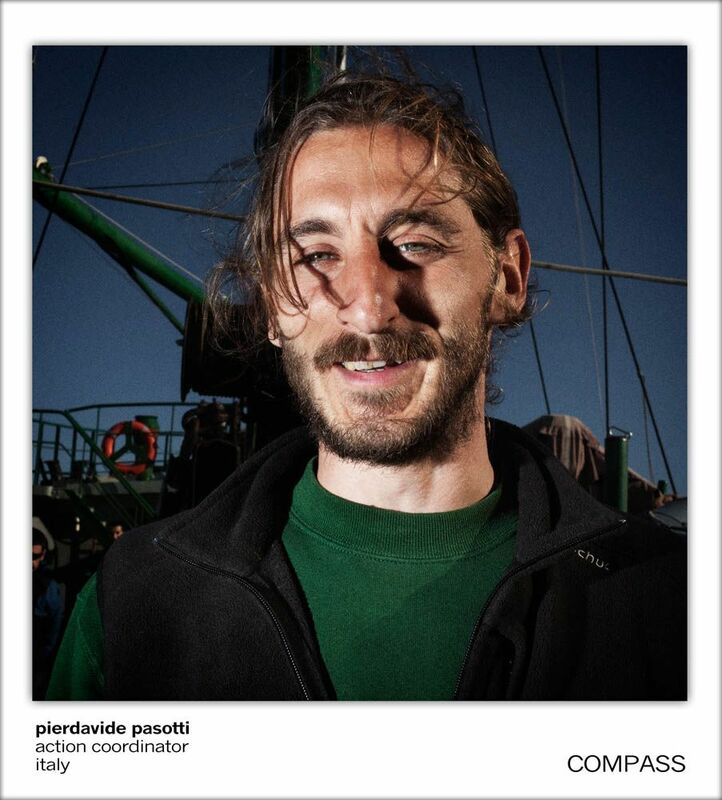 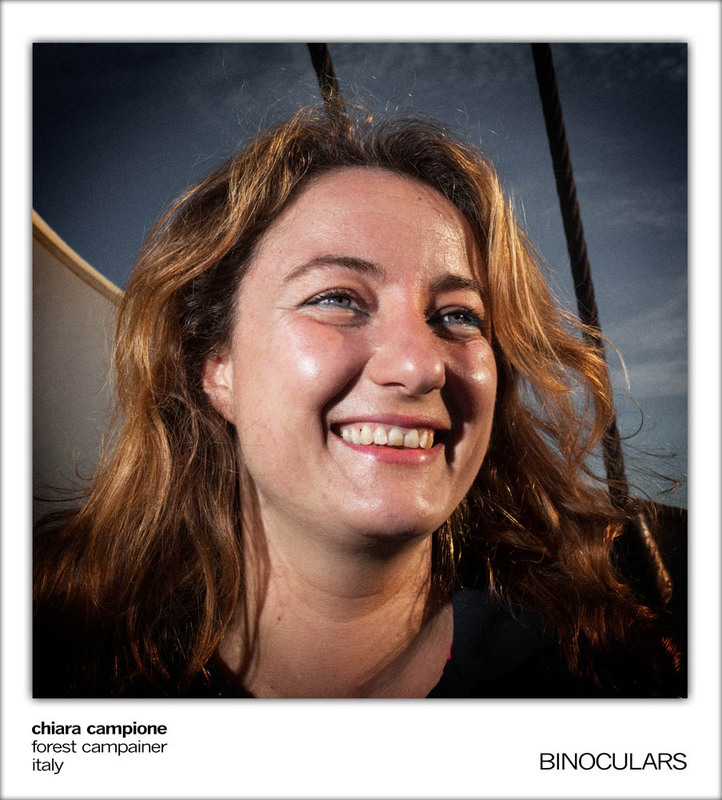 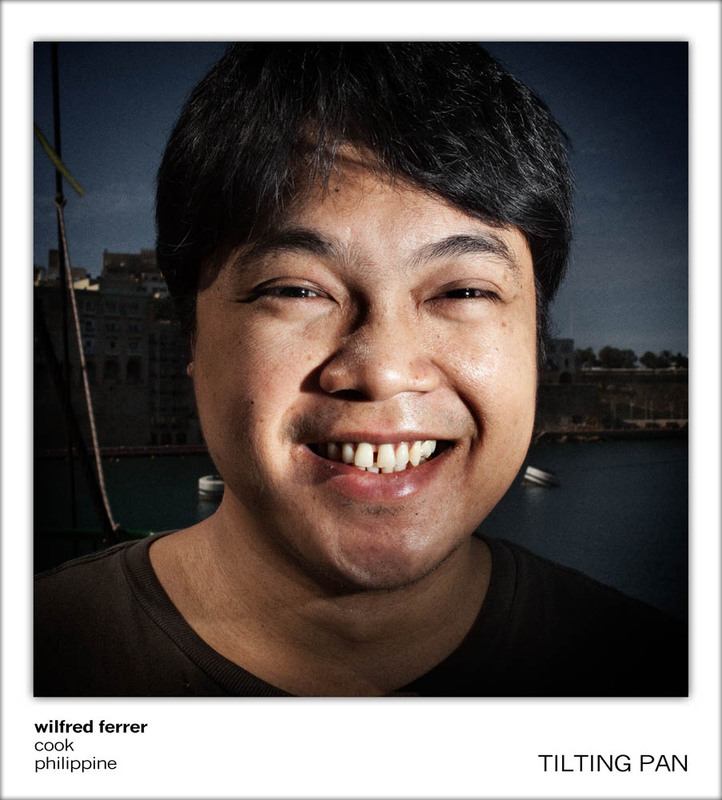 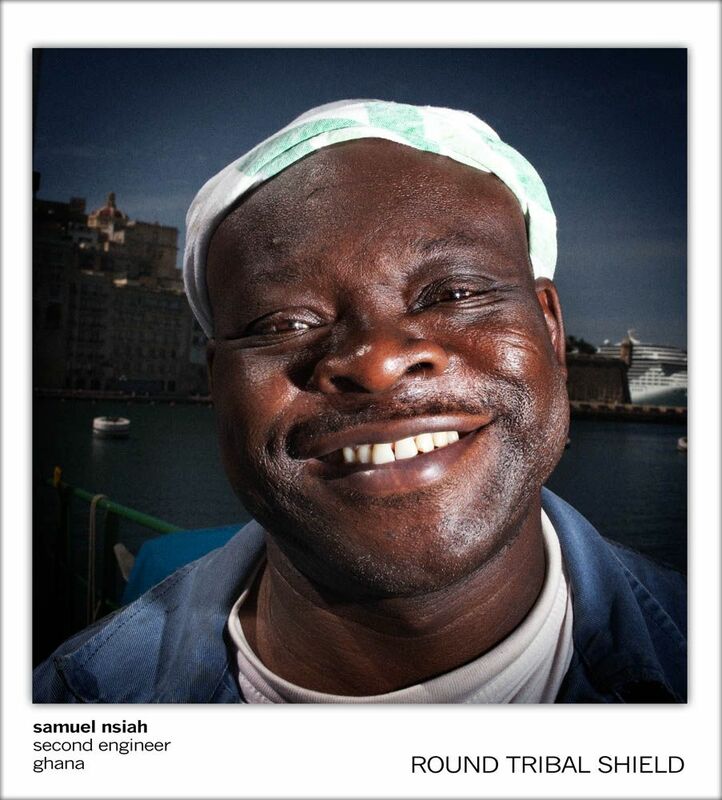 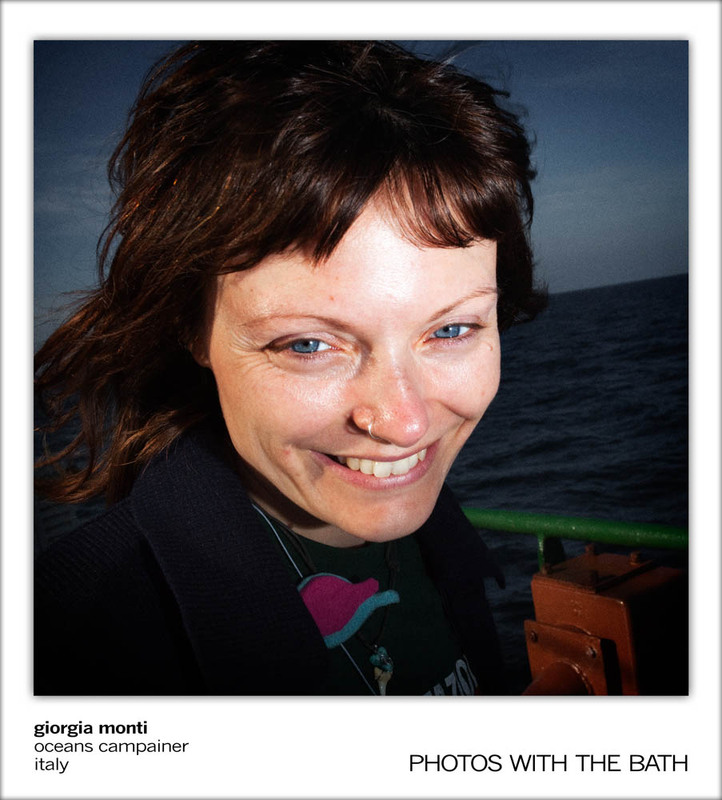 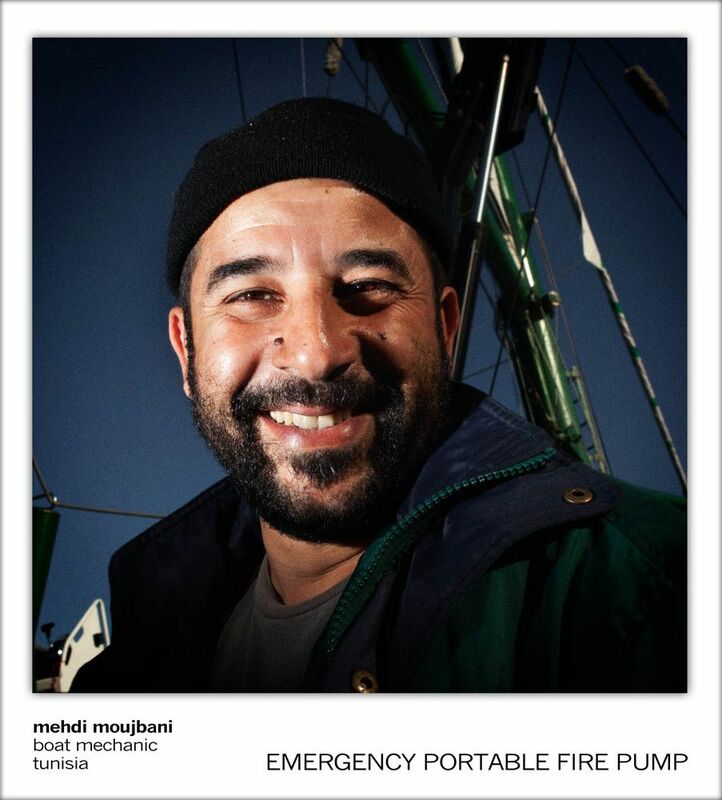 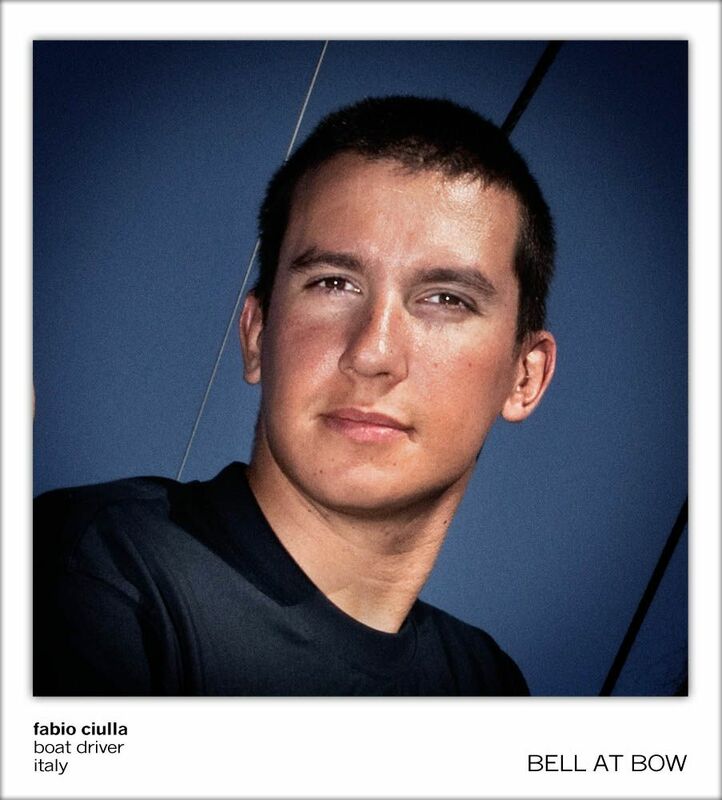 These portraits are about the crew on board during the Italian Tour of the Rainbow Warrior.